Daily Bible Verse 101: I forgave you everything because you begged Me. "You wicked servant! I forgave you your entire debt because you begged me to. Should you not have had pity on your fellow servant, as I had pity on you?" (Matthew 18: 32 - 33). 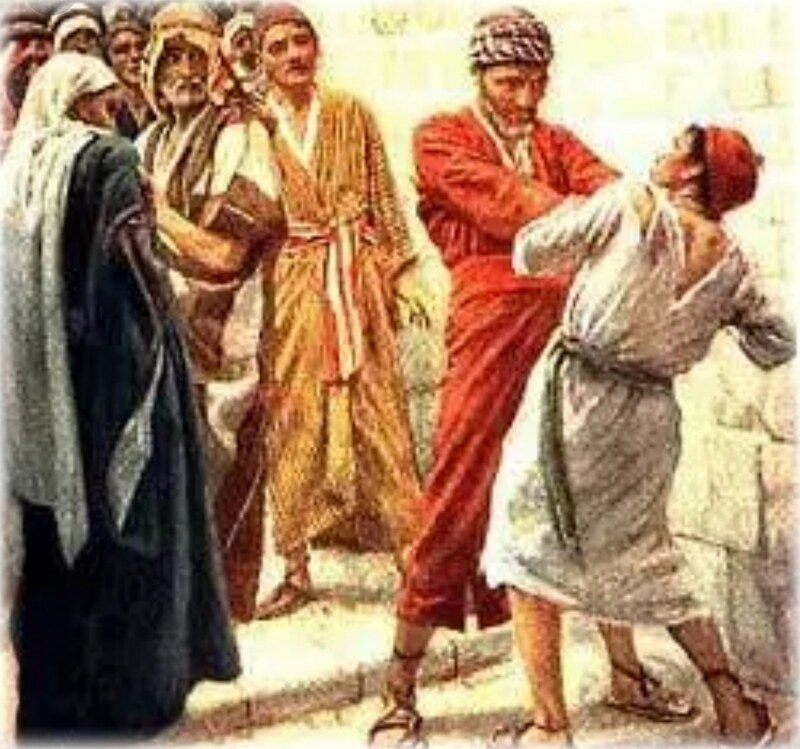 On Tuesday of the 3rd week of Lent, we have a practical lesson on mercy and forgiveness. Yesterday we learned that the Lord is kind and merciful. 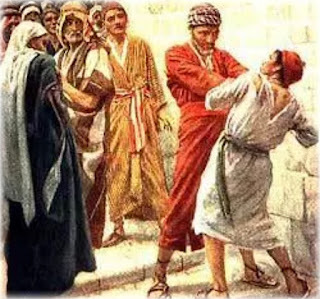 Today we see how God applied loving kindness and mercy to an unworthy steward who squandered his master's wealth and now could not repay a penny. "I forgave you your entire debt because you begged me to." This wicked servant showed from his subsequent actions that he did not truly appreciate the magnimous forgiveness of his entire debt by his master. Ask for mercy. [I forgave you because you begged me]. Be merciful. ["Should you not have had pity on your fellow servant, as I had pity on you?"]. Completely trust Jesus for mercy. [The Lord is always kind and merciful]. Blessed are those who, with a noble and generous heart, take the word of God to themselves and yield a harvest through their perseverance. Glory and praise to you, O Christ!" (Luke 8: 15).